Michael joined Sancroft after several years as an analyst in a stakeholder communications consultancy. During this time, he worked with a range of international clients on enhancing their print and digital reporting, and contributed to industry-leading research into corporate communications. Prior to this he spent time working for Aon and IBM in analytical-focused roles. His work at Sancroft focuses on helping clients navigate the plastics and packaging landscape, providing strategic advisory services across several industries, and conducting detailed analysis of international health and wellness agendas. 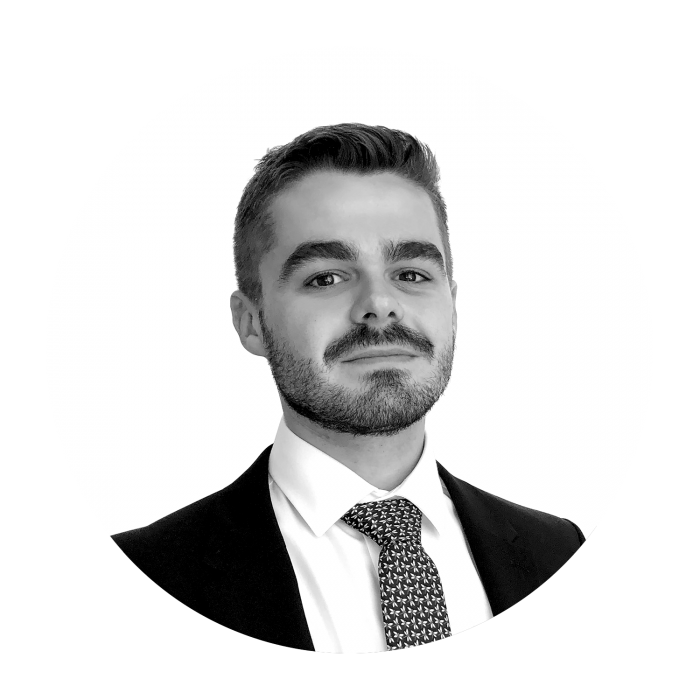 Another key area for Michael is construction, planning and development in the UK, where he maintains in-depth knowledge of key developments, such as the Oxford-Cambridge ‘Arc’. Michael holds a BA in Environment & Business from the University of Leeds, a degree which focused largely on the tools and techniques businesses can use to better understand and act on sustainability considerations. In addition to studying sustainable development, managing innovation in business, and environmental politics and policy, his final year dissertation focused on evaluating whether members of different university faculties hold contrasting environmental values.